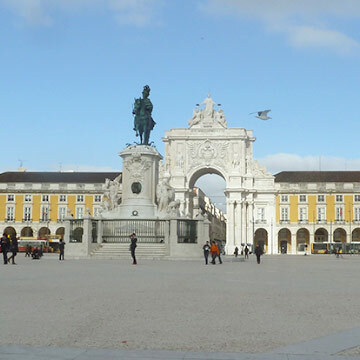 This half-day tour will take you to the world-famous Shrine of Fátima and the west coast of Portugal. 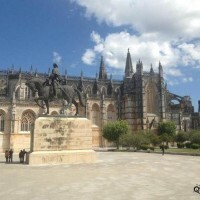 During the day you’ll have the opportunity to visit Batalha monastery and the village of Óbidos. 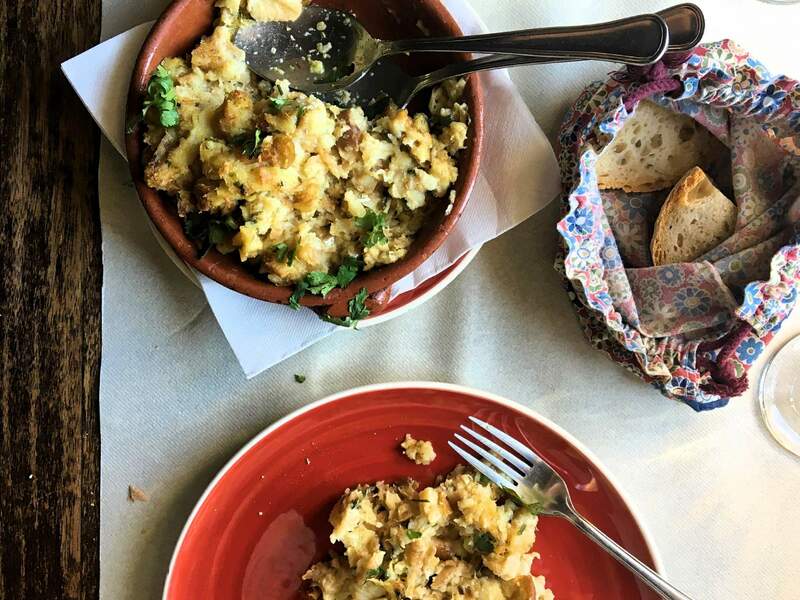 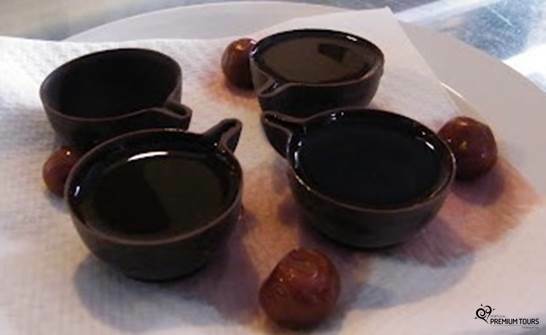 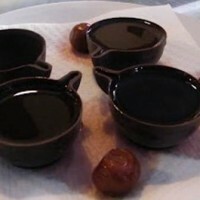 A day to enjoy the landscape, gastronomy and typical crafts of the region. 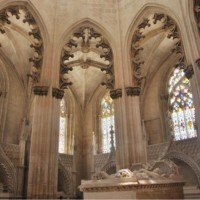 Portugal’s religious capital attracts millions of pilgrims every year, due to its mystical power and atmosphere. 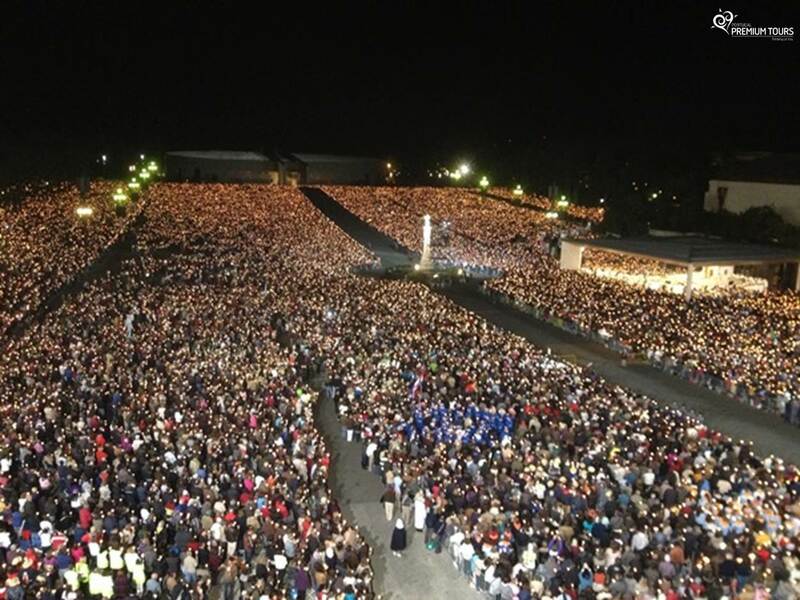 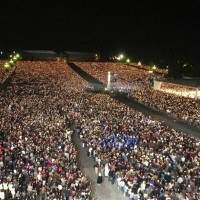 It can hold about 300 thousand faithful at the same time and is twice the size of St. Peter’s Square in the Vatican City. 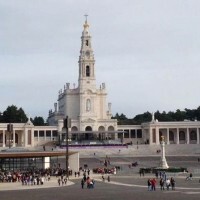 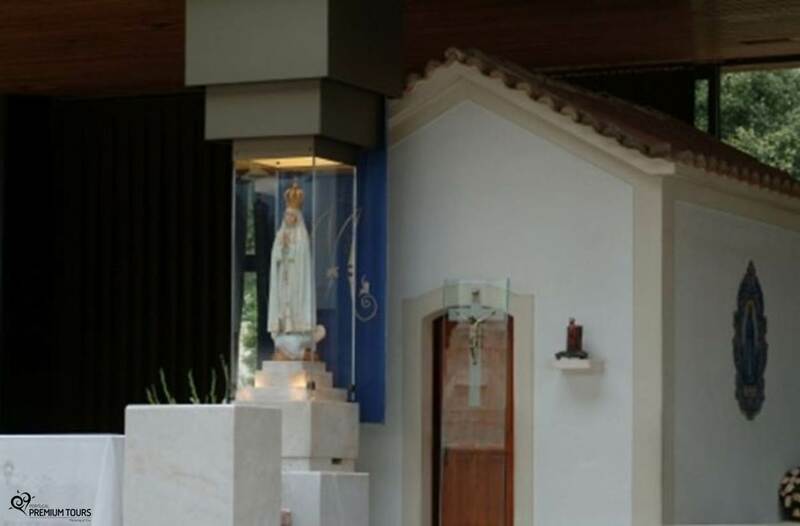 The Shrine of our Lady of the Rosary of Fátima, centre of Christian faith and world pilgrimage, which celebrates the apparitions of Our Lady to the three little Shepherds: Lucia de Jesus, Francisco and Jacinta Marto. 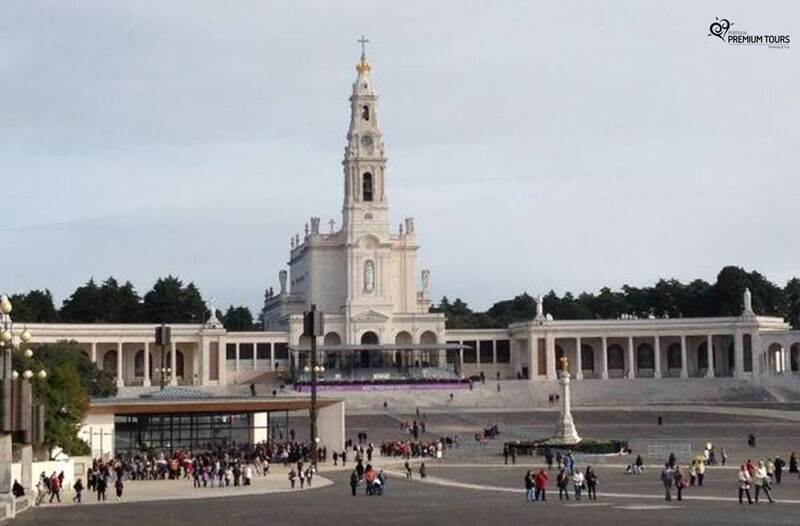 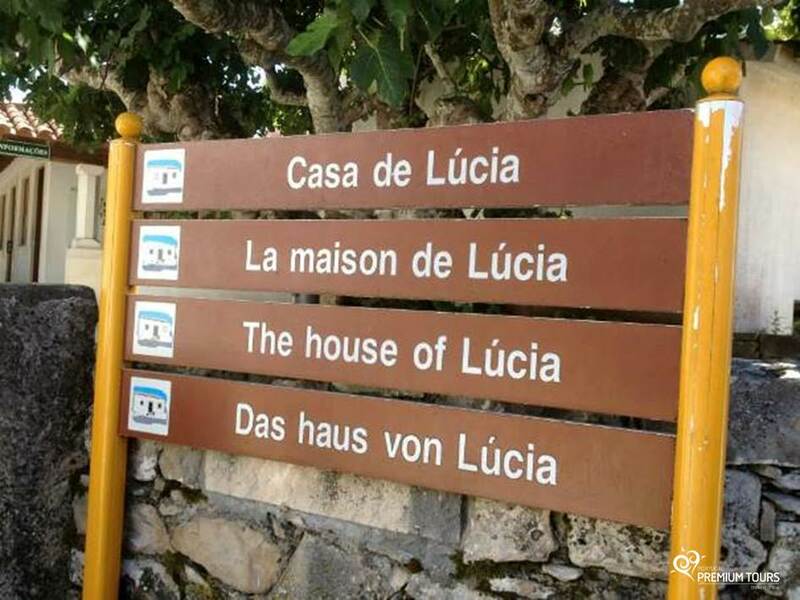 At the Shrine you can visit the Basilica of Our Lady of the Rosary of Fatima, with the tombs of Lúcia, Francisco and Jacinta; the Apparition Chapel, the heart of the shrine and place where Our Lady talked to the little shepherds; and the Basilica of the Most Holy Trinity. 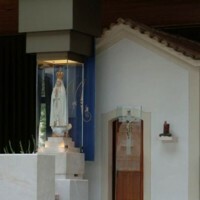 You will also have a chance to attend a mass. 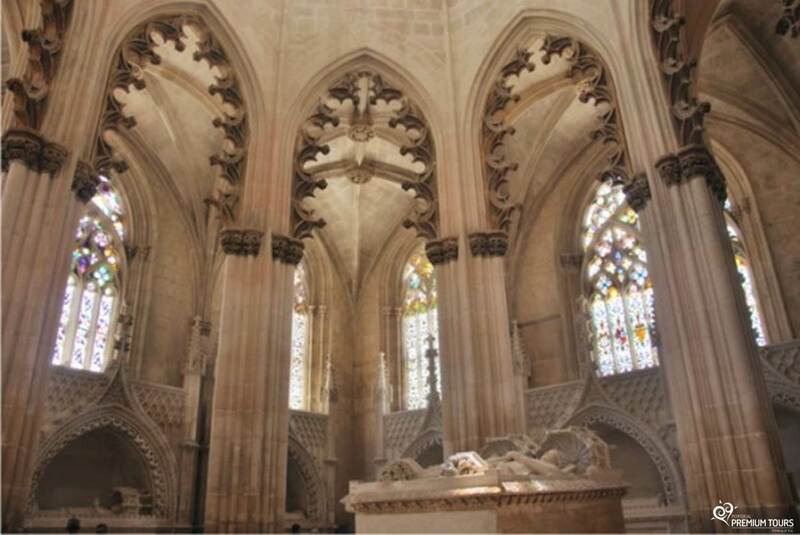 This exceptional architectural ensemble resulted from the fulfillment of a promise made by King João I in gratitude for the victory in Aljubarrota, a battle fought on August 14th of 1385, which secured the throne and guaranteed the independence of Portugal. 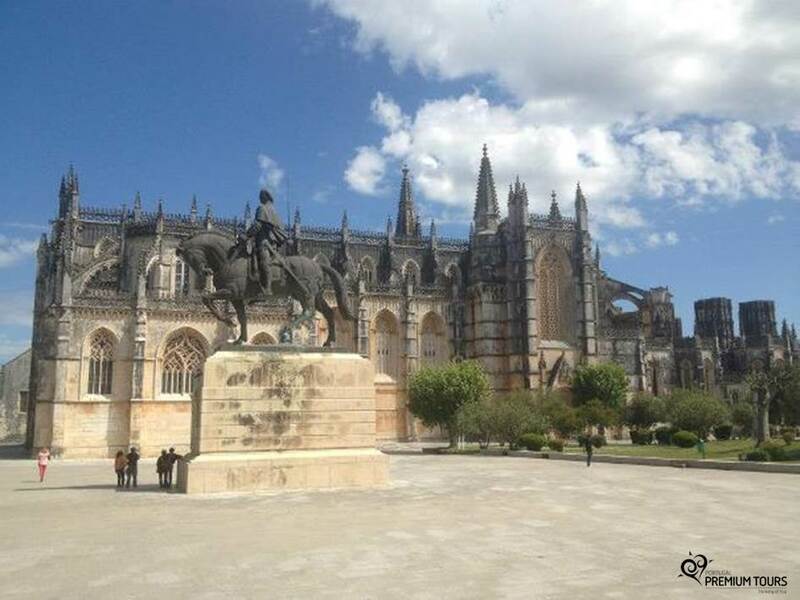 Nowadays, Batalha Monastery is considered a UNESCO World Heritage Site. 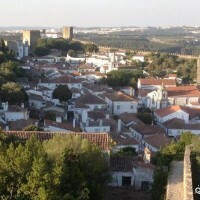 A medieval village surrounded by walls with its typical whitewashed houses and wrought iron balconies. 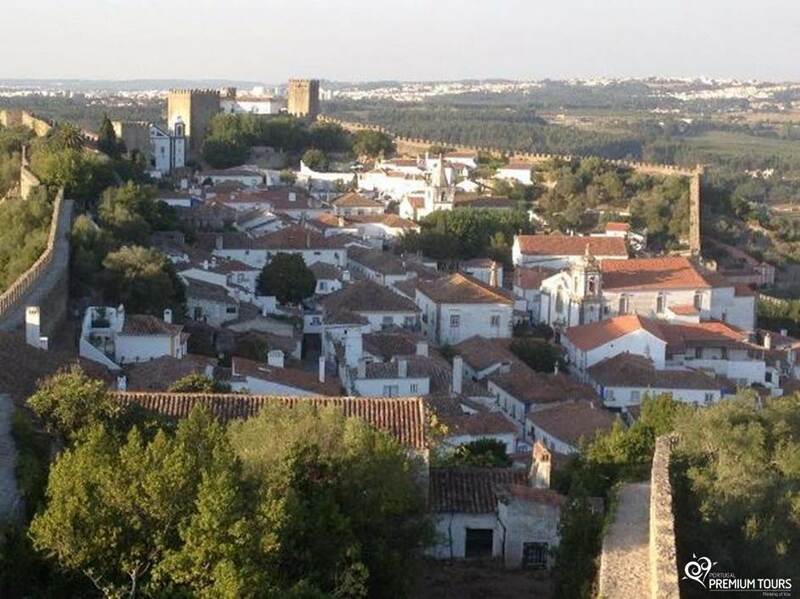 Here you can have a taste of the typical ‘Ginja’ and then stroll along the maze of narrow cobbled streets. 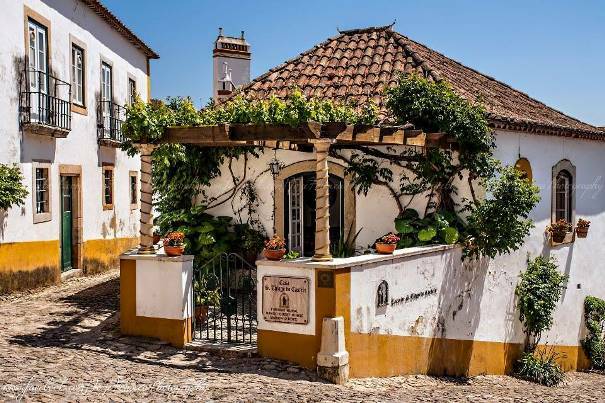 The medieval castle changed into a pousada (luxury accommodation) and in 1951, was classified as a National Monument of Portugal. 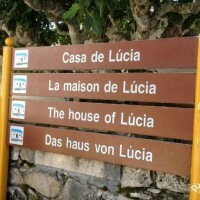 The impressive view from its walls provide visitors with unforgettable memories. 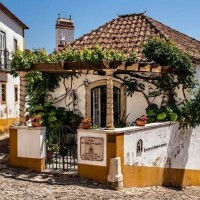 Portugal’s most famous fishing village because of the “big wave phenomenon”. 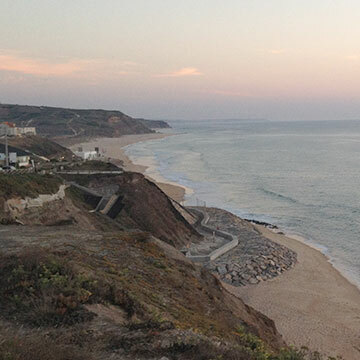 A 30m wave at “Canhão da Nazaré” is the highest wave ever recorded being surfed.